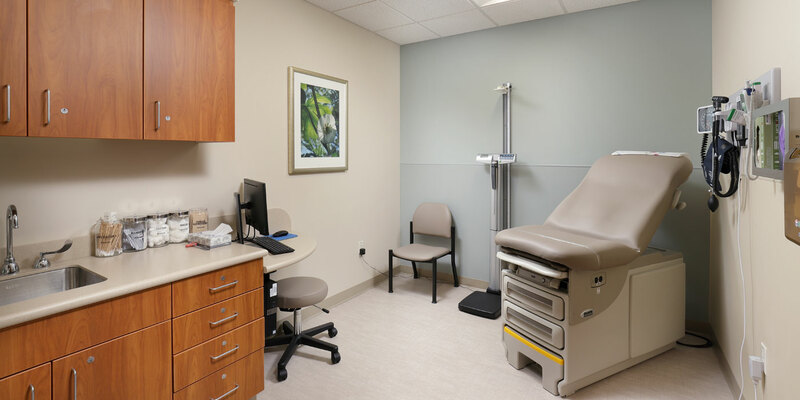 UPMC Primary Care East relocated into a new facility in White Oak, PA. The facility, located in a strip center, was an existing doctor’s office. 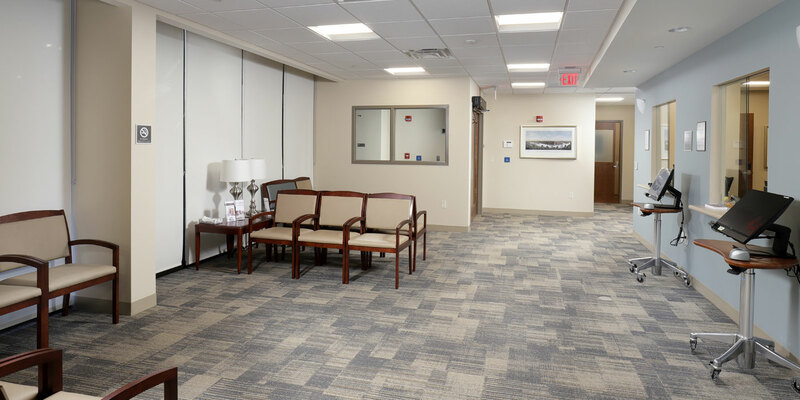 A partial addition was added to the space and MBM completed the 7,600 SF fit-out. 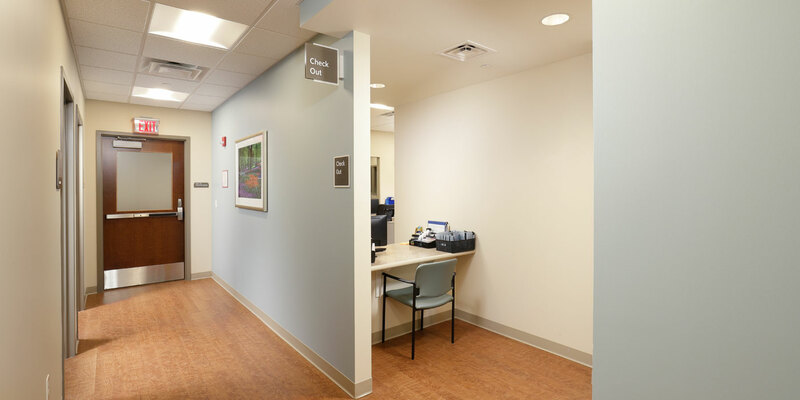 The project was completed within the 16-week schedule and they began seeing patients in February 2018. 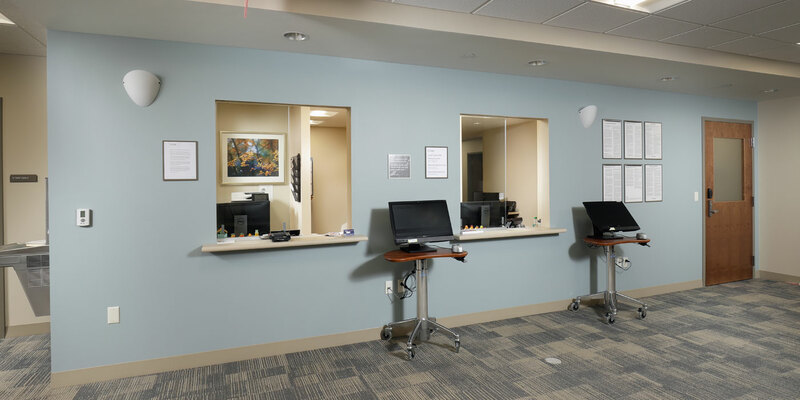 The new primary care office includes 15 exam rooms, an x-ray room, six doctor’s offices, large reception and waiting room, and staff lounge.